Email marketing tips in maximum blogs are often time abstract and confusing. 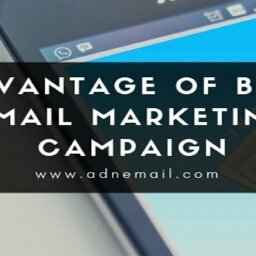 They generally focus on the whole email marketing. Which is good but it would be more helpful if those were on the specific subject. There are times I get lost what to write or chose for email’s body copy. I think I am not alone with that problem. So, a specific article on email body will be a great help. 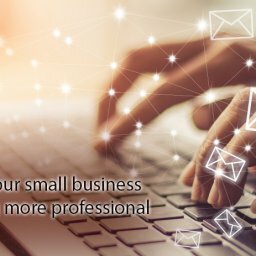 This article will specifically focus on a commercial email’s body. Over the next few minutes, you will read about content elements of the email body, tone of writing language, word selection etc. 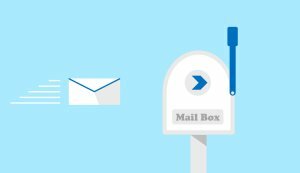 Subject lines are the gateway to your email. Any customer will not show interest on your mail if you simply send a mail without a proper subject line. It is the most important selection for any email marketer. On several market research, it has been proven that subject lines with six to ten words are more likely have an opening rate of 21%. So, craft your subject line with six to ten word, use action verbs. Use relevant catchphrase to create a sense of urgency. Make your subject line sounds personal. Use real name as contact information in “to” and “from”. 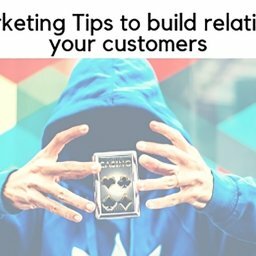 Make sure your content is the most relevant content for your subscriber list. Do not just send out a general email for everyone. Designing a single content for an entire list of your subscriber will harm your potential success for the campaign. So, first divide your subscriber according to their likings. Then craft, a content for each group, so that your subscriber can relate with your content. 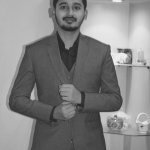 You can simply divide your customer according to their past clicked links, shopping habit, age group, demography, gender etc. However, none of them will work if you don’t know your customer. After finishing your text copy or visual, preview that. There is a good chance that after preview you might reconsider your prior decision. This are important email marketing tips when you preview, you will see that as a subscriber. From a subscriber perspective, you might change something. So, it is important to preview. Once you hit the send button then your subscriber will judge you for your action. The copy of your email body should be brief. Do not make it unnecessarily big. It is not an essay and your subscribers are not preparing for a test. So, keep your message brief and get right to the point. Put a single call to action (CTA) button. A multiple button and links will make distracted and confused your customers. For that use a single button and keep a minimum number of necessary links to follow. More importantly, you should have a clear understanding of your CTA button. Where it will direct and what propose will it serve or is it important and relevant to your subscriber. How well do you know your subscriber? The success of your email marketing depends on the content. 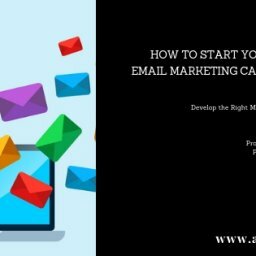 So, these email marketing tips will help you to craft better effective copy for your next campaign. Thank you.